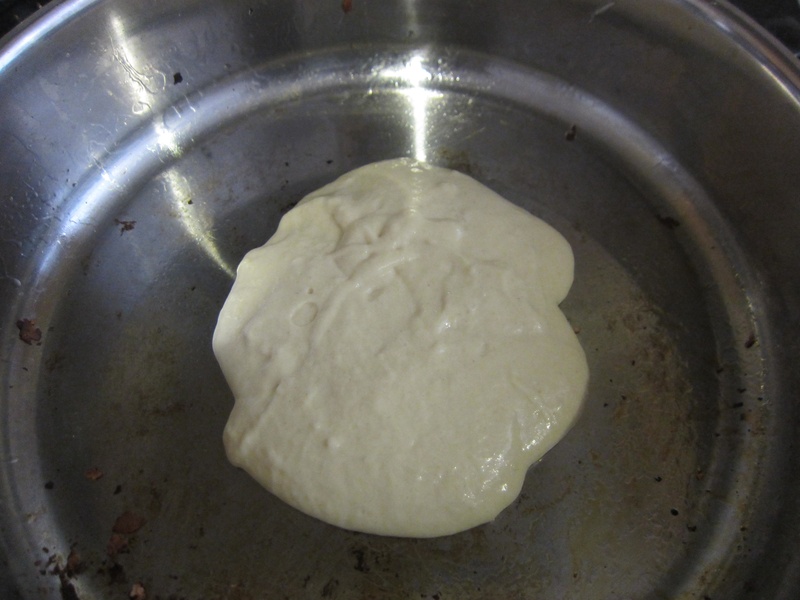 Wendy's Blog » Blog Archive » Pancakes! While I was at grocery shopping, I saw this little item. I had to get it! 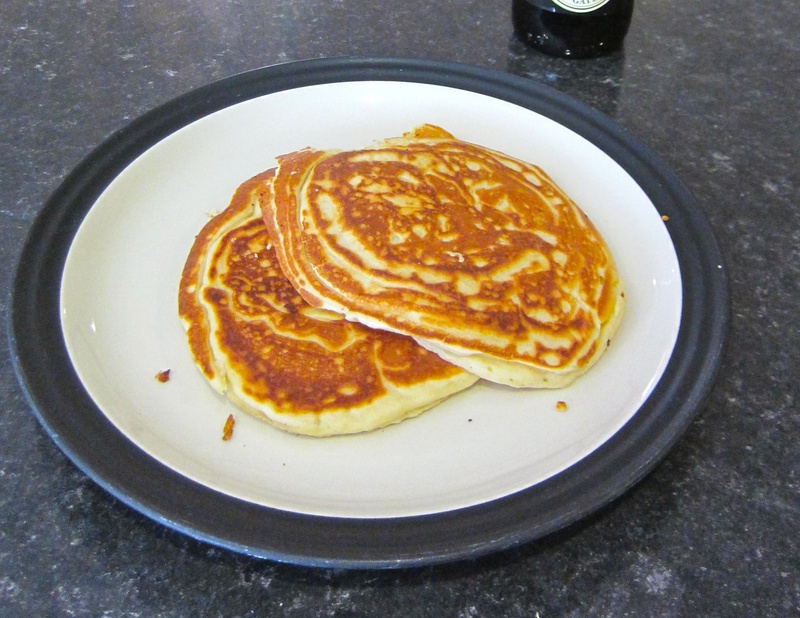 Pancakes, no pan or cooking required. And it’s American! Whohoo. 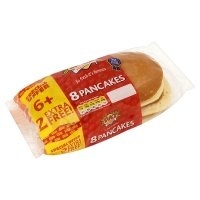 Until now, I never thought about pancakes being American style or not. It was ok. Very sweet and fluffy. I found this simple recipe on the internet, of course. Internet is like a giant cookbook! UnQAed cookbook that is. I have made some hideous food out of the unQAed internet cookbook. Anyway, here’s the recipe if you feel so inspired not to eat out of the packet. It’s not hard and it’s fun! So, I didn’t have plain flour, so I used some self rising flour and omitted salt and baking powder. Also, don’t heat up the pan too hot, you will end up with a burnt mess. 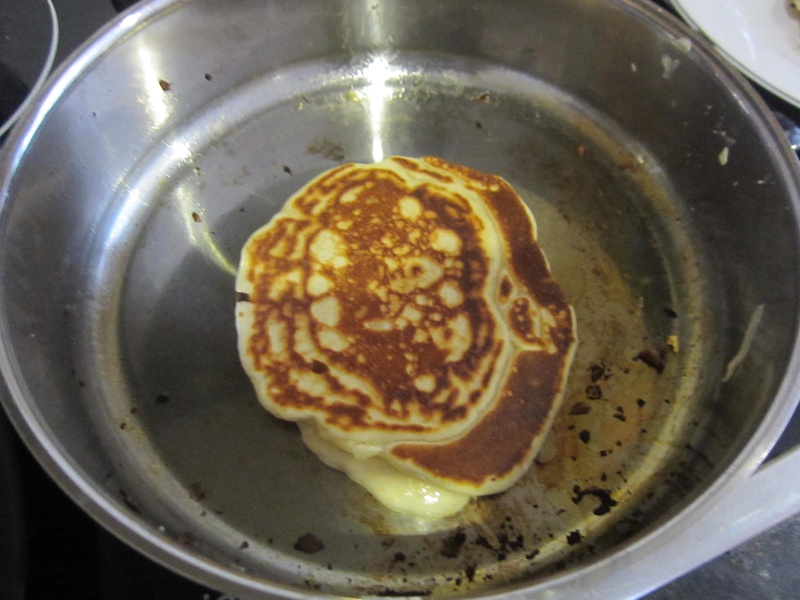 The pancakes got butter in it so it didn’t really stick to the pan. Here are some photo evidence of this yummy yummy goodness.